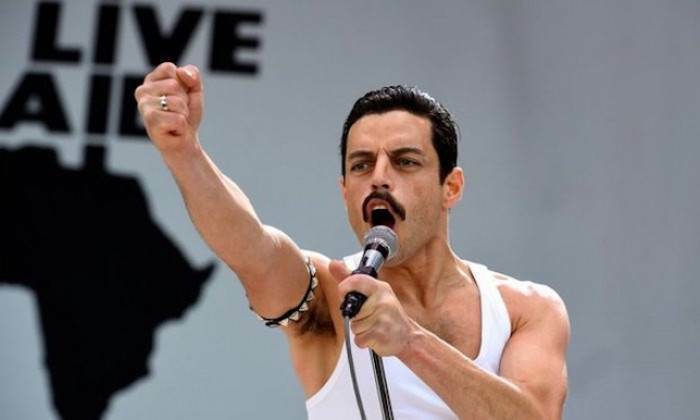 Everyone knows the words to the song "Bohemian Rhapsody" by Queen. It's just one of those songs that everyone enjoys listening to because it is completely upbeat, fun, unique, and catchy. You know that a song is popular when a literal movie is named after it! 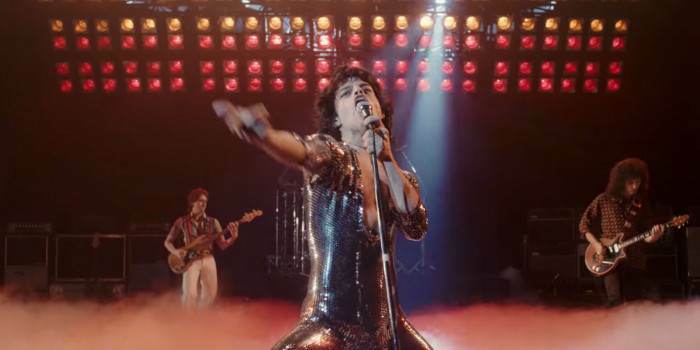 "Bohemian Rhapsody" is the biopic about Freddie Mercury, the lead singer of Queen, and his super interesting life. 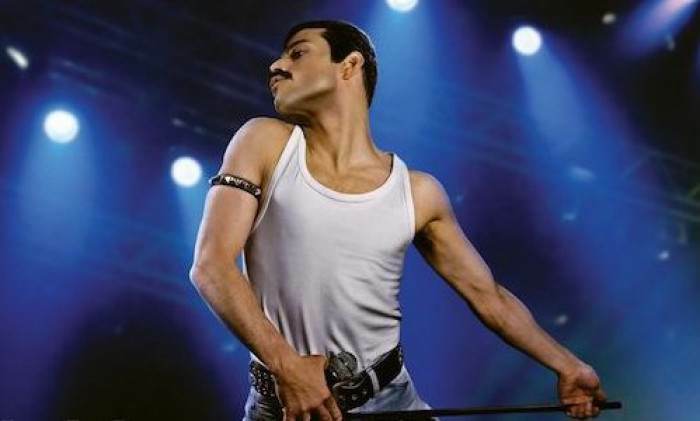 Mercury is a British-born performer and producer known for having one of the best voices in the history of music. So you know the movie is going to be completely epic. 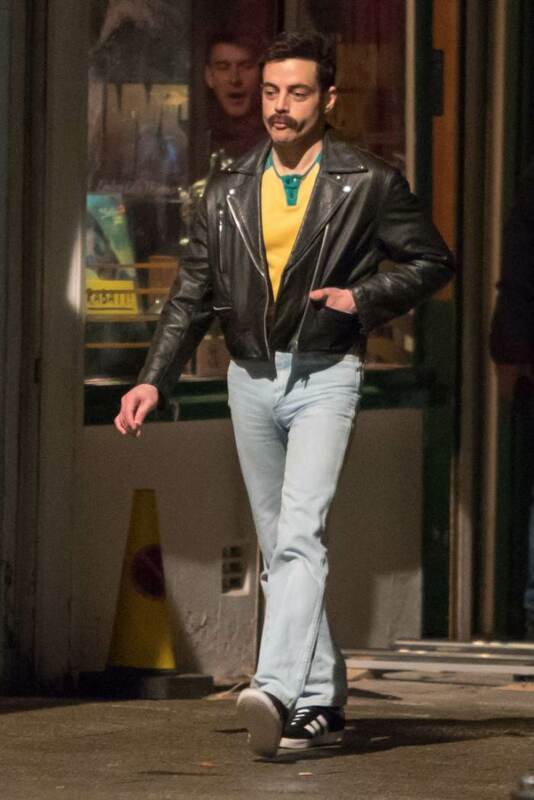 Well, this week the trailer for the film was released and it exceeds all expectations anyone previously held about what it was going to be like. Be prepared to be rocked. Seriously. 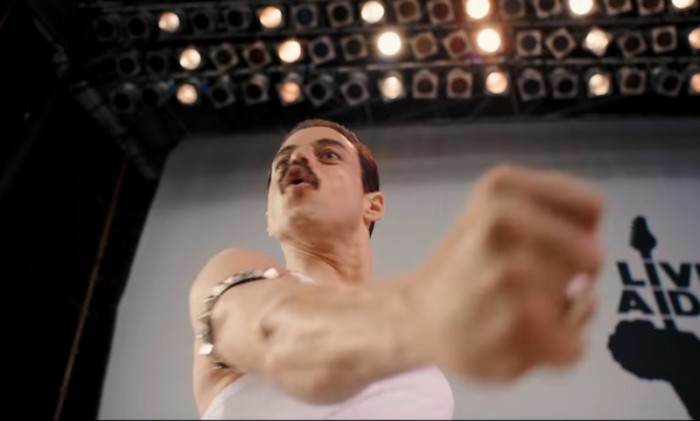 The Movie Features a Recreation of the "Greatest Rock Performance of All Time"
Which is the 1985 Live Aid concert that was at Wembley Stadium in London, England. So you'll likely be humming along throughout the film. Oops. And we literally CANNOT wait!